Red hair is more than a color, it's a lifestyle! How to be a Redhead is the world’s only brand for redheads. Since 2011, it empowers redheads to feel confident, look amazing and rock their beauty. 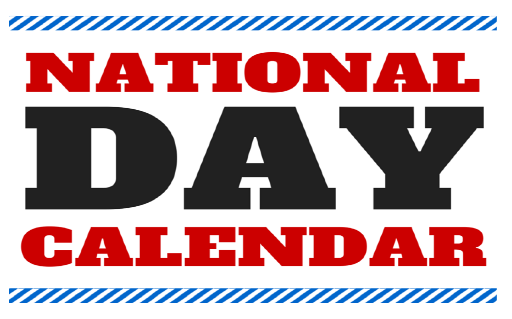 The co-founders of How to be a Redhead, Stephanie and Adrienne, noticed there were hateful days like “Kick a Ginger Day” and wanted a day that spread a positive message instead. 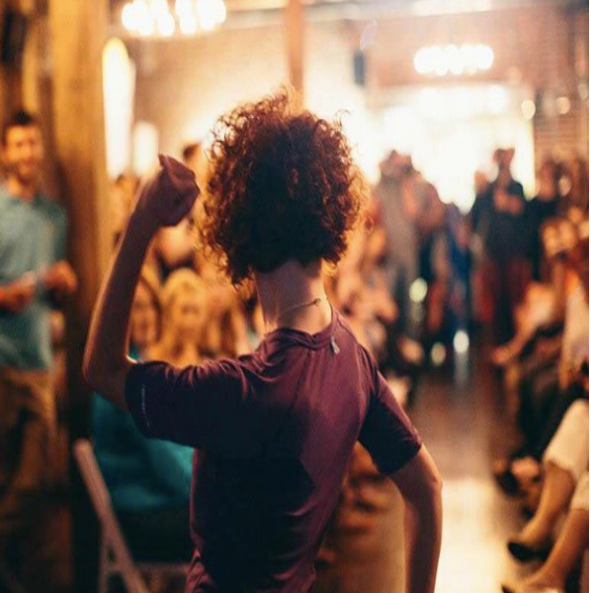 The 1st Annual Love Your Red Hair Day was celebrated last year on the final Rock it like a Redhead Beauty Tour stop-- a beauty tour for redheads that made stops in Austin, Nashville, Seattle, Chicago and NYC. 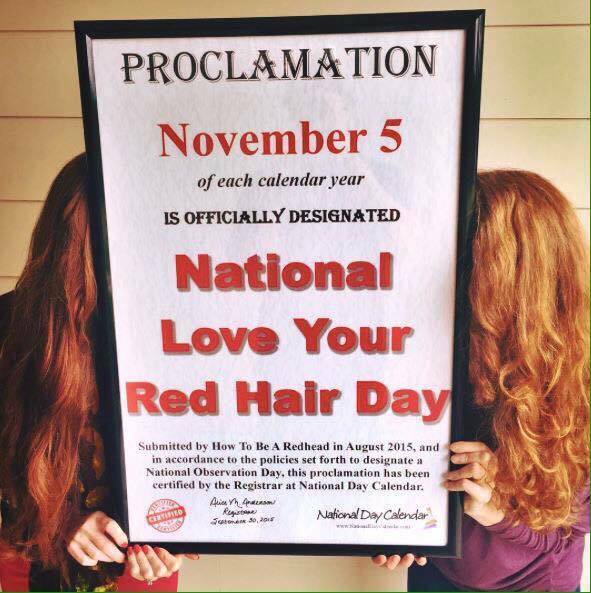 The day trended on social media, as thousands of redheads used the #LoveYourRedHairDay in their Instagram captions, tweets and Facebook posts. Let's make it happen again this year!